This year was the first time I tried my hand in making hot cross buns. 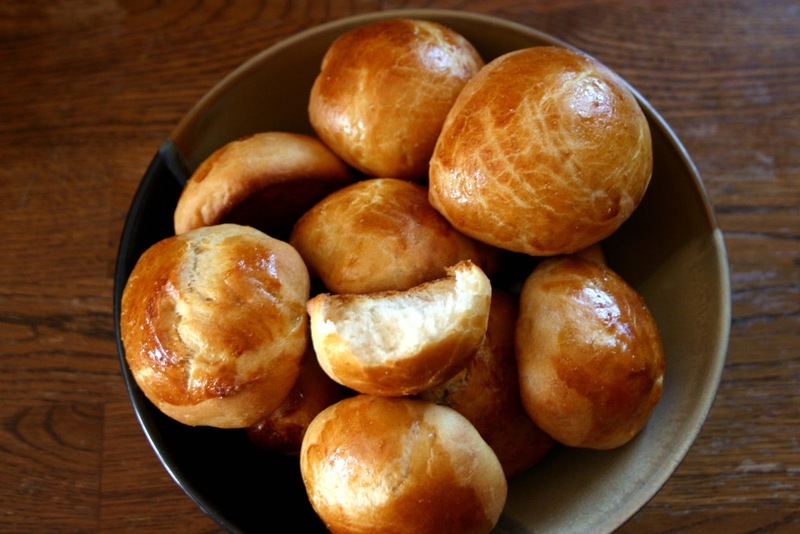 I am so weak when it comes to homebaked breads and buns…. Aaaanyways, the dough is so easy to put together. 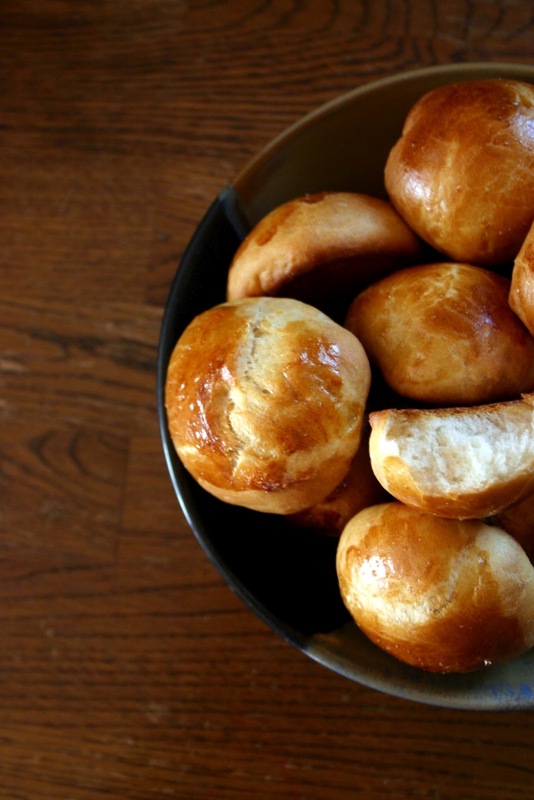 You can bake the buns the same day or refrigerate and bake when you are ready. I did both. You are asking, where is the frosting cross? The buns were so good spread with butter that I decided not to make the frosting. Besides, I made a frosting slathered cake for Easter ( post coming up ) so I really didn’t miss it. I hope you will try Ree’s recipe. She has a picture-loaded tutorial on making these.